Discover How You Can Receive Victory Through Your Worship! 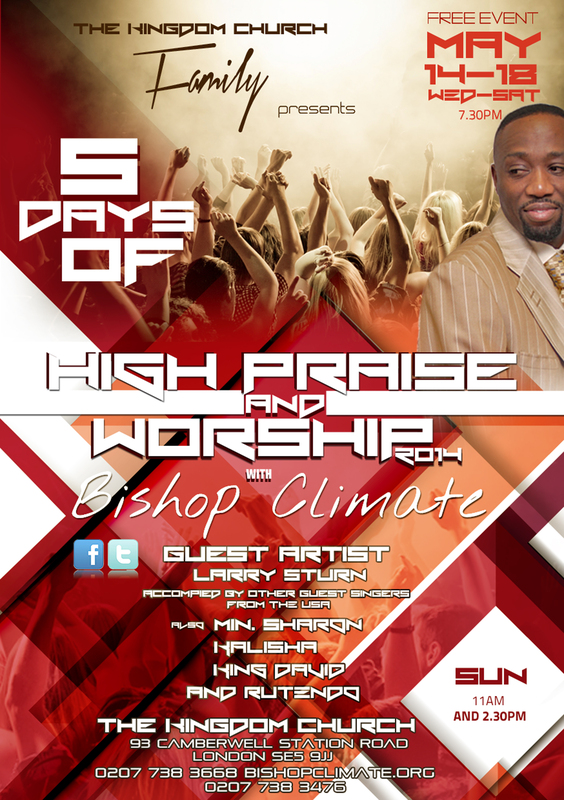 & Tonight Get Ready For DAY 3 Of High Praise & Worship 7:30PM! …Read Below Powerful Testimony Shared From DAY 2 Of 5 Days Of High Praise & Worship!.. You can purchase many of our teachings! Discover Your Set Time For Freedom! & anointed products such as Prosperity Anointing Oil and also available for you our 4G Midnight Prayer Points Use these powerful prayer points and join us for midnight prayer at TKC London or for you to use at home! Visit our Online Bookstore today! Purchase fantastic life tools for yourself and a friend! Grab & LAY HOLD of great Teachings! If you can’t find what your looking for? Visit our alternative online store here! View TKC London Weekend in Pictures Out & Read Kingdom Principles by Prophetess Beryl Nelson all on our TKC London FB Page! It’s all Happening at The Kingdom Church London! TKC London Week Schedule: May 16th – May 18th 2014! Tomorrow 17th May Join us for Day 4 of 5 Days of High Praise & worship at TKC London!Join us for more praise and worship, more special performances and more! Get ready to receive a divine anointing! 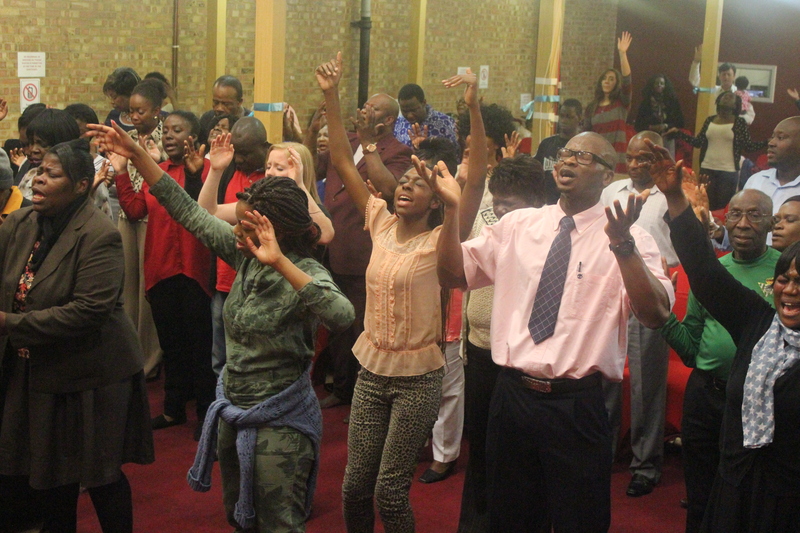 Sunday 18th May Join us for DAY 5 Finale of High Praise & Worship at our Super Sunday Services! Do You Know That Every Long Journey Begins With A Small Step..? Click And Read Something Vital For You & More Today! Today Discover How You Can Break The Spirit Of Discouragement In Your Life! Tonight Receive A Release Of Breakthrough! Today Learn How To Confront Your Own Devils! Read From TKC Guest Blogger! Prophetic Word From Bishop Climate & More! Today Discover How You Can Have Confidence In Your All Areas In Your Life! Read From Our TKC Guest Blog Writer Word From Bishop Climate & More!